well priced accommodation, close to beach, restaurants and convenience store. would recommend for families. 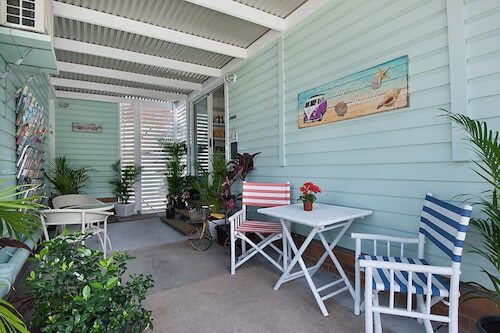 Close to everything, could park the car & only a short walk to the beach, shops & dining. Lovely spacious apartment, beautiful view, excellent location. Great location, Close to everything, quiet, clean. Would be 10/10 if they also rented bikes!!! Good size apartment. Excellent view of the sea and beach. Position was perfect for Kirra beach. 3mins walk from Kirra beach. The hotel is situated on Kirra Beach and the room had a gorgeous view overlooking the beach. 1.5 km walk to the Tugan Surf Club and about 2 km to Kirra Beach. Get the most of your visit to Kirra Beach by staying in a hotel nearby. Local landmarks allow you to take in the local culture on your next holiday. There is perhaps no better way to enjoy Kirra Beach than by booking a nearby Kirra Beach hotel! 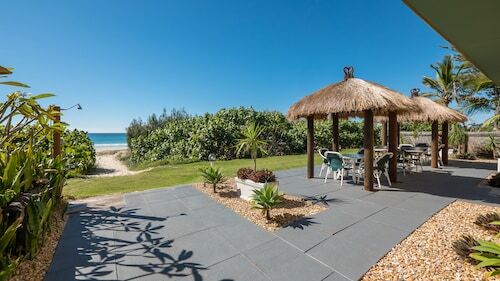 Whether you are traveling alone, as a couple, or with your entire family, your visit to Kirra Beach will be a highlight of your holiday – and your hotel should be too! Finding your dream hotel near Kirra Beach is easy when you search here on Expedia.com.au. Narrow down hotels based on your budget, hotel class rating, or specific hotel themes. You can always find the best Kirra Beach hotel for your needs when you book with us on Expedia.com.au.